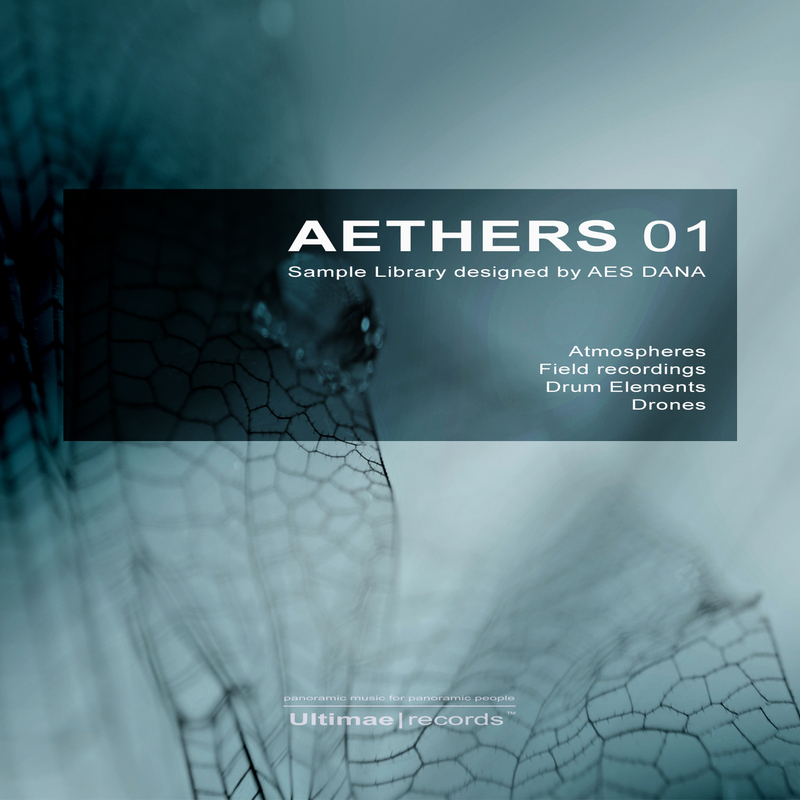 AETHERS 01 allows you to create immersive soundscapes, hypnotic backgrounds and intense drum structures. Feel free to slice and filter this material. 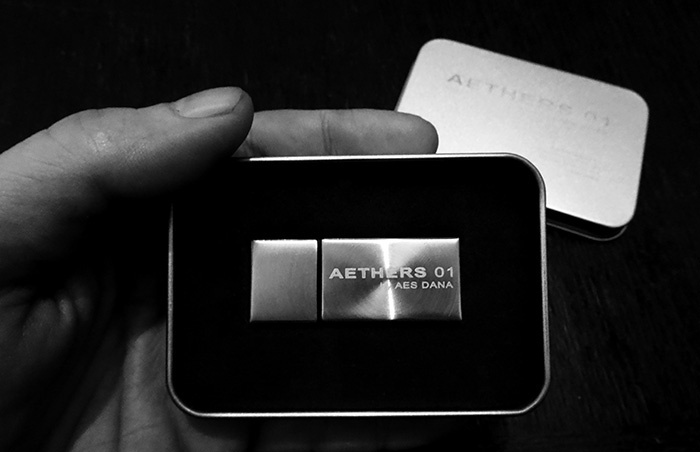 Thousands of variations are there waiting for your imagination.The distinct sonic universe of AES Dana fuses peaceful introspective Ambient mood with industrial sounds; combining electronica glitchy beats with aleatory programming, blurring synths in unconventional processing, it results haunted harmonics, far away perceptions and undefined landscapes, glittering ethereal pads, immersive drones, cyclic atmospheres, cinematic textures. Sounds were created with Plectrum Vital Arts, Nord Rack 2 Nordlead, Blofeld Waldorf, A3000 Yamaha, Battery 5, Razor, Kontakt & Skanner NI, TC Electronic Powercore 6000 Unit and some secret tools. The drum section provides intense IDM loops fusing crunchy grains with irregular clicks and more than 100 unique one-shot elements: loud kicks, crispy snares, dirty crystal Hi Hats, undefined short noises, consequences of insolent routings. 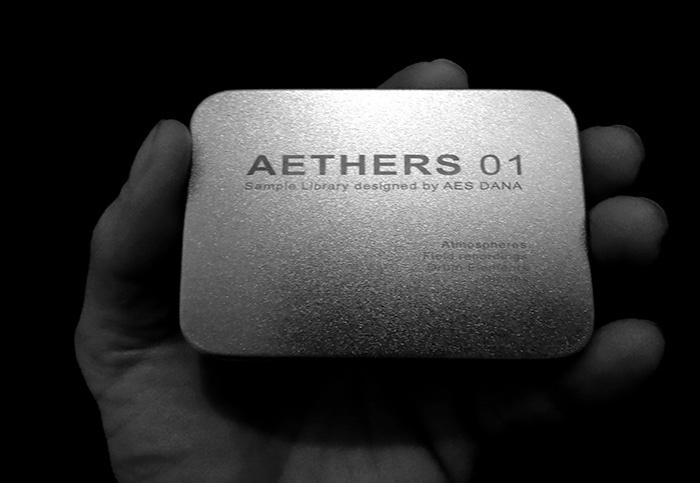 AETHERS 01 also offers 50 long emotional field recordings captured by Vincent Villuis with his Nagra Technology recorder & NT4 Rode. Live clips from all over the world, rumours from New Delhi, Moscow, Saint Petersburg, Paris, Saint-Malo, Chicago, London… Some audio bugs were left intentionally to keep the authenticity. Most of them are looped, creating an immersive and cyclic feeling. Please note, there is no software included in this digital version nor on the usb key, you need to have Kontakt from Native Instrument or the EXS24 Logic sampler to use the samples; or any other sampler. Collection composed and engineered by Vincent Villuis. Audio mastering at Ultimae Studio. 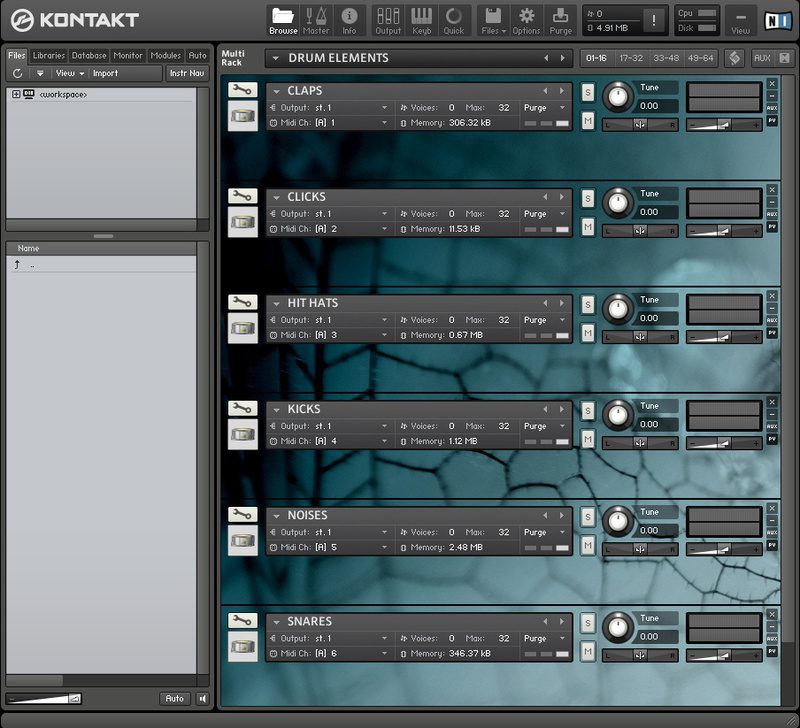 Kontakt & Logic Audio patches programmed by Arnaud Galoppe. Demo song “Cluster” written & produced by Magnus Birgersson / Solar Fields.